Sign up now at 10+ venues with new Sunday leagues at Albany and Mount Eden! Super popular junior holiday programmes now available for April, get in quick! All FootballFix competitions boast some of the coolest prizes to be won out of any social sport competitions in Aotearoa! From big bar tabs and meat packs, to snazzy apparel, season credit and more! Get a custom or off-the-shelf kit complete with names and numbers plus your choice of design for a wicked price! Just in time for the big summer tournaments! Want to join one of our awesome leagues? Then check out this map to see where all of our current venues are located. After finding a venue, click on the PLAY HERE button for more details. 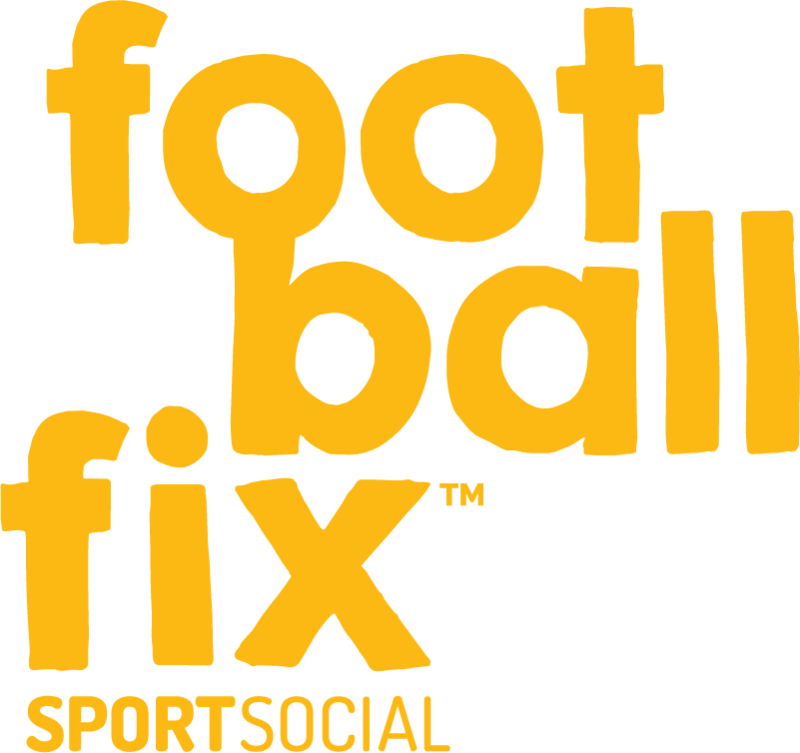 For all enquiries, email us @FootballFix and we’ll get back to you as soon as possible. You can also find more contact details clicking the button below!